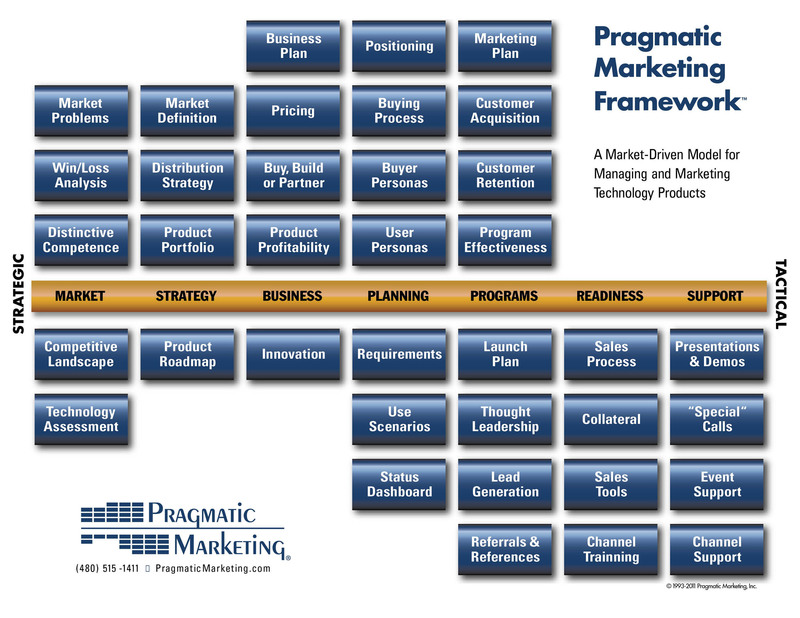 Before the spring break we got a pretty good head of steam on our Pragmatic Marketing Framework Goes Social series. But now as I look at the giant grid of blue stoplights, I am again daunted by the task. But no! Just as the diligent product marketer stands and delivers around each piece of the framework, this series will take each of its gems and give them a thorough examination them through the lens social business. In this week’s installment, we’re looking at the all-important goal of uncovering Distinctive Competence. Not every company has one, but it’s pretty well guaranteed they all pretend to. But what is distinctive competence, what makes it so important, and how does social product development help you yours? 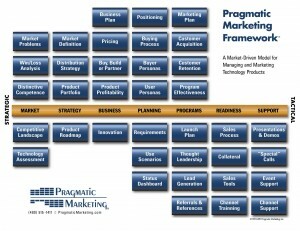 That’s the focus of this week’s instalment of Pragmatic Marketing Framework Goes Social. Distinctive competence was first coined back in the 50s by a University of California at Berkley Law and Society professor Mr. Philip Sleznick. What might have seemed an afterthought to this powerhouse of organizational theory has stood the test of time and provided a distinctively useful concept in defining business value. Similar to the idea of core competence, distinctive competence moves the matt a few steps further to illustrate the importance of not merely have a competence, but having one that effectively differentiates you in the market. What makes you special, and further, difficult to imitate. In an era obsessed with authenticity – as the pendulum swings in proportional depth to the over-inflated salesmanship of the bubble years – distinctive competence comes into ever greater vogue. And yet, it remains elusive for many companies. So where does the social component fit it? But enough about me….What do you think about me? A good way to understand distinctive competence and how social business can help you find it, is to imagine an analogous situation on the level of the individual. We all have those things we are good at and those that we simply wish we were good at. The lucky ones know the difference instinctively but a great number of us do constant battle with reality of who we really are and what we do best. One thing is for certain – and whether or not people are honest enough to say so is another thing – but most people who know us know pretty well what we’re good at and not so good at. Dancing? Singing? Comedy? Remember, whatever we may think of our ‘incredible talent’, they have the bird’s eye view. Similarly, a company may have notions of its core and distinctive value that is miles away from what it actually is. However painful it might be, it’s a really good idea to tap your community for insights into where you deliver the most value. Is it your product, or the services that you provide around it? Is it your technology, or the people that create it. It’s a good bet that it’s preciscely there – where you deliver most value – that you will find your distinctive competence. Social business has opened pandora’s box when it comes to creating opportunities for customers to voice their opinions. Any company looking to find its distinctive competence can levrage social through focused engagements with customers and partners to uncover what they really think. It’s a great exercise and the results may be surprising, and may even drive your company in a completely new, exciting and more profitable direction. Be sure to tune in next to our next instalment of our outrageously popular and distinctively competitive series, Pragmatic Marketing Goes Social as we walk the wily woods of Competitive Landscape.